Brandon Davis submits Randy Costa. 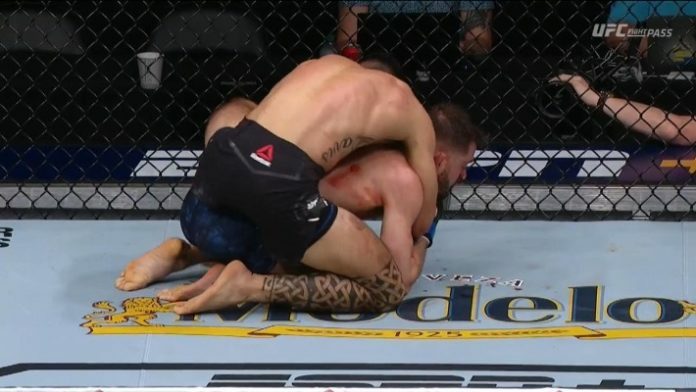 The two fighters met in a bantamweight bout at the UFC 236 from the State Farm Arena in Atlanta, Georgia. In just a minute into the first round, Davis scored a rear-naked choke win over Costa.